South Africa is one of the most developed countries in Africa and with development comes opportunities and riches which is the reason South Africans make up most of the lists of the richest people in Africa. But when looking within the confines of South Africa, who are the richest people in Africa’s most southern country? Answers Africa takes an in-depth look at the richest men in South Africa. These are individuals with a huge amount of wealth in multi-million and billions of United States dollars. This wealth could have come about through successful business empires or through big-time investments. Some of them became established through their family wealth, some built successful businesses from scratch while some others took loans and converted it into billions. Below is the list of the richest people in South Africa (men). Michiel Le Roux is a multi-millionaire from South Africa. He founded Capitec Bank in 2001, which trades on the Johannesburg Stock Exchange, and owns about an 11% stake. He is currently worth $530 million. Le Roux served as chairman of the board of Capitec from 2007 to 2016 and has continued on as a board member. He previously ran Boland Bank, a small regional bank in Cape Town’s hinterland. Laurie Dippenaar is a self-made millionaire businessman, investor & banker who co-founded FirstRand Limited in 1977 with GT Ferreira – one of the four South African high street banks. His net worth is $650 million. Dippenaar is a qualified Chartered Accountant. He currently serves the FirstRand Group in a non-executive capacity and is also Chairman of Discovery, Momentum, and OUTsurance. The mogul, whose hobbies include watching rugby, canoeing, and cycling, is well known for his philanthropic activities. He offers scholarships to any South African with leadership potential for a postgraduate degree. 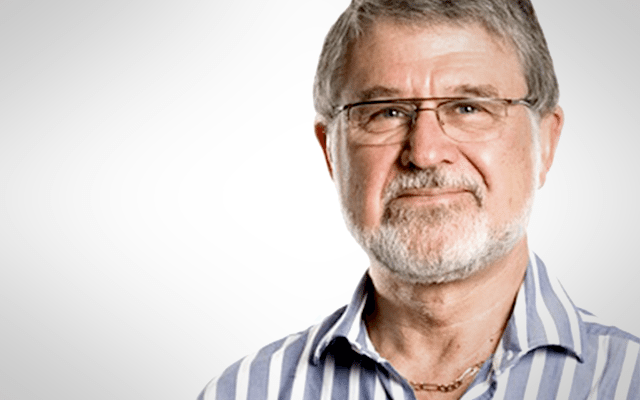 Jannie Mouton is a chartered accountant who is the founder and chairman of PSG Group. His net worth is $1 billion. His PSG Group is one of South Africa’s most successful investment companies with interests in financial services, banking, private equity, agriculture, and education. Before establishing PSG Group, Mouton was fired by his fellow partners at stockbroking firm Senekal, Mouton & Kitshoff, which he co-founded. 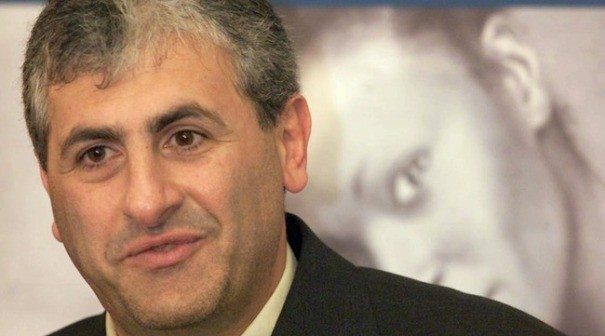 Stephen Saad is a South African businessman, who founded and is the chief executive of Aspen Pharmacare, the largest producer of generic medicines in Africa. His net worth currently stands at $1.2 billion. Saad attended the University of Natal, where he received a Bachelor of Commerce. He then moved to Ireland where he became a chartered accountant. He also played rugby there. At the sixth place on the richest people in South Africa list is Allan WB Gray. He is a business magnate and investor who also founded the Allan Gray Investment Management as well as the non-profit Allan Gray Orbis Foundation and the Allan and Gill Gray Charitable Trust. His net worth is $1.8 billion. He studied accounting at Rhodes University before obtaining a master’s degree at the Harvard Business School. 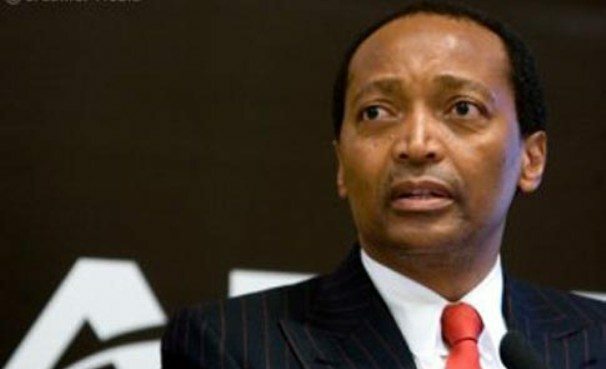 Patrice Motsepe is one of the wealthiest people in South Africa. He is also South Africa’s first and only black billionaire with his wealth coming from his African Rainbow Minerals (ARM) mining company which has interests in platinum, nickel, chrome, iron, manganese, coal, copper and gold. His net worth is $1.8 billion. Motsepe, who was born in Soweto and trained as a lawyer, also owns shares in Harmony Gold, through his company ARM. He also holds an equity in Sanlam, another publicly traded financial services company outside the city of Cape Town. Some of his other non-corporate investments include the Mamelodi Sundowns Football Club in which he is the president and owner. 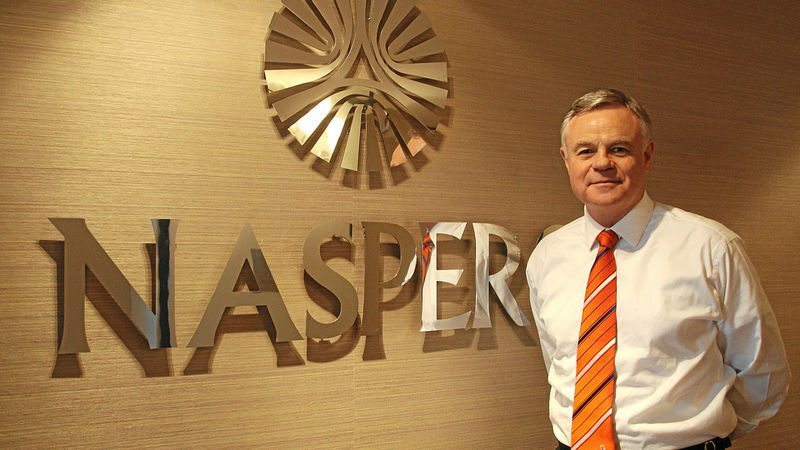 Jacobus Petrus “Koos” Bekker is chairman of leading emerging markets media group Naspers. His net worth is $2.3 billion. Bekker is revered as an astute executive who transformed South African newspaper publisher Naspers into an e-commerce investor (OLX and Takealot) & cable TV powerhouse (DStv, Multichoice, and MNet). Christoffel Wiese is South Africa’s third richest man and is the tied 4th richest person in Africa according to Forbes. His net worth stands at $5.6 billion. Christoffel is a self-made billionaire with most of his wealth coming from the retail sector. He is the chairman and the largest single shareholder of Africa’s biggest retailer store and low-priced supermarket chain “Shoprite”. He also has large stakes in Pepkor, a large discount wears, including clothes, shoes and textiles chain where he is executive chairman. The billionaire is also an investor in seven publicly traded companies. Johann Rupert’s is the second richest man in South Africa with a fortune of $6.1 billion. He is the fourth richest African. Johann is the eldest son of South African business tycoon Anton Rupert. He is the CEO of the luxury goods outfit – Compagnie Financiere Richemont. Apart from the company mentioned, Johann has stakes in investment holding companies: Remgro and Reinet. He is an avid golfer and was made VP of the European Golf Tour. He is also Chancellor of the University of Stellenbosch, in South Africa’s wine country. This diamond magnet is the richest man in South Africa with a staggering $7 billion under his control. He is the 2nd richest African. A graduate of Philosophy, Politics, and Economics, Nicky Oppenheimer in 1968 worked in London at the Anglo-American Corporation, a mining company founded in 1917 by his father. In 1975, he went back to Johannesburg where he joined De Beers diamond mining company. He rose to the position of Chairman before choosing to sell his 40% stake in the company. Nicky Oppenheimer’s other interests apart from making money include flying helicopters, cricket and conservation. He owns the Tswalu Kalahari Reserve which is regarded as the largest private game reserve in South Africa.